Tarot is a powerful tool for self-discovery, exploration, expansion, evolution, and healing. 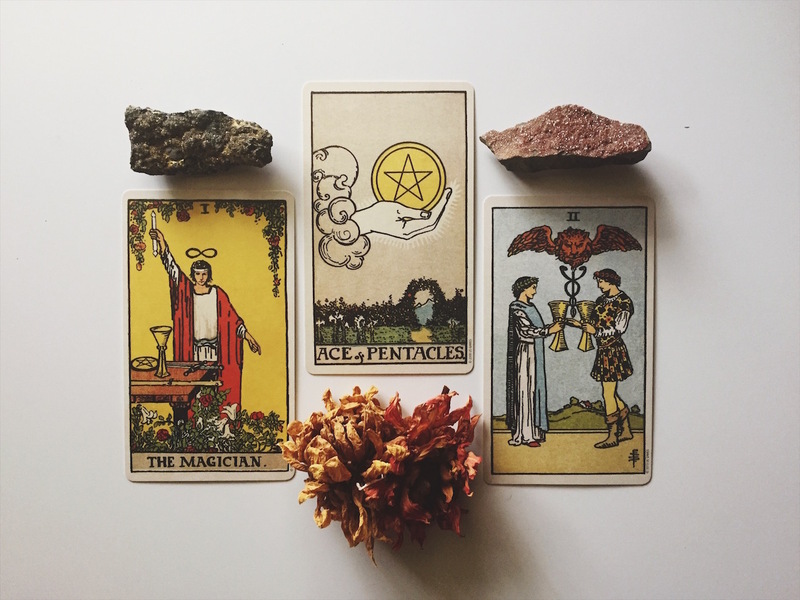 A Folkloracle tarot reading is imbued with the intention to empower, enlighten, illuminate, and heal. Much like a cosmic mirror, the tarot reflects that which cannot be seen but must be acknowledged. 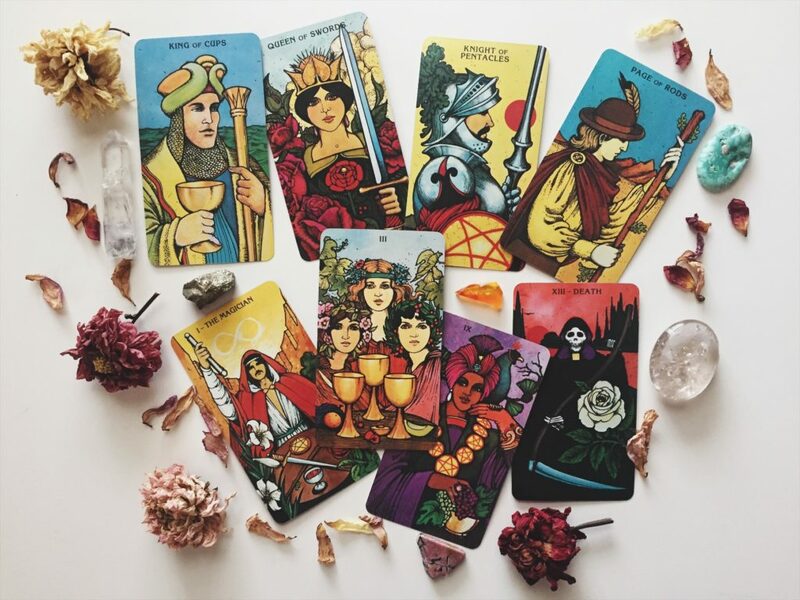 I consider each reading to be a collaboration between myself and the querent, because I believe that a tarot reading can serve as a portal to connect with your Highest and Best Self. As a certified Death Doula and Reiki Master Teacher, my tarot practice is infused with the healing techniques I’ve learned and developed through studying these modalities. Skills like active deep listening, chakra cleansing and balancing, creating and holding sacred space serve to guide clients of all kinds between thresholds and through liminal space. Let's be real. Tarot can't show you the future. It can't provide definite answers. It CAN inspire us to reflect on our past experiences and current situations and get in touch with the intuitive nature within each of us. In order for change to truly occur we must learn to alchemize our experiences and desires into that which serves us as individuals as well as the planet as a whole. And by gathering useful experiences from the past and present and learning to let go of what no longer serves us, we can begin to create the future. 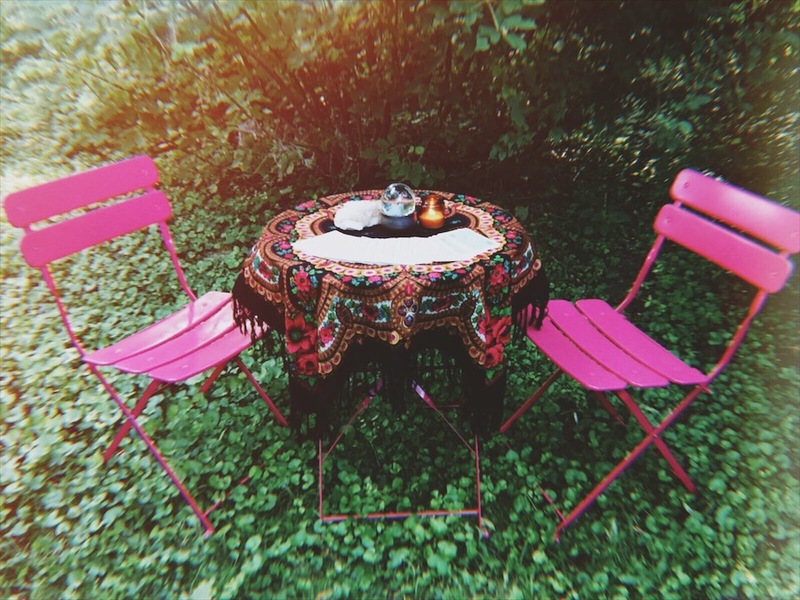 Folkloracle is proud to offer Tarot Parties, Tarot Pop-Ups, and Tarot or Oracle card readings. Learn more by clicking into each offering below.